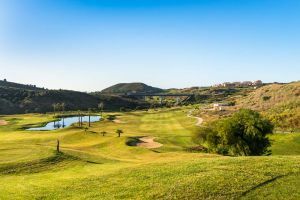 Opened in December 2003, La Noria is a 9-hole, par 33 golf course situated in the county of Mijas, between Fuengirola and Marbella. 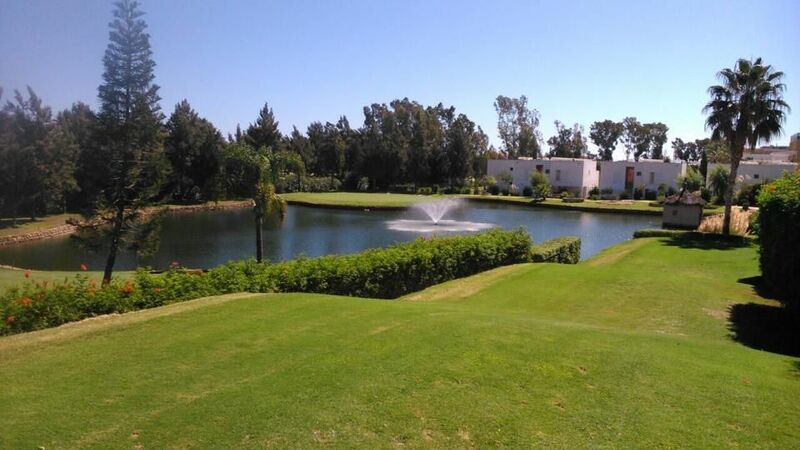 It is located on the flats of La Cala and with easy access to the N-340 motorway. 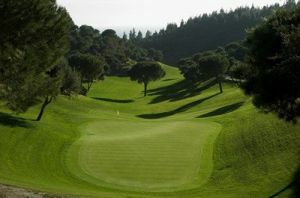 The course is totally flat and has a combination of technical holes and others where more distance is required, there is one par 5 of 438 metres and 4 par 4s ranging from 198-310 metres. 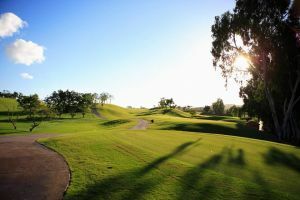 The biggest difficulty on this course is in the approach to the greens. 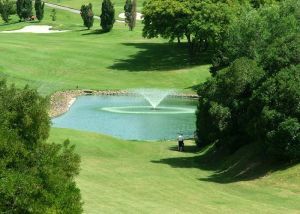 There are three lakes on the course and a river that crosses the course, forming the course’s spine as well as a perpetual hazard. 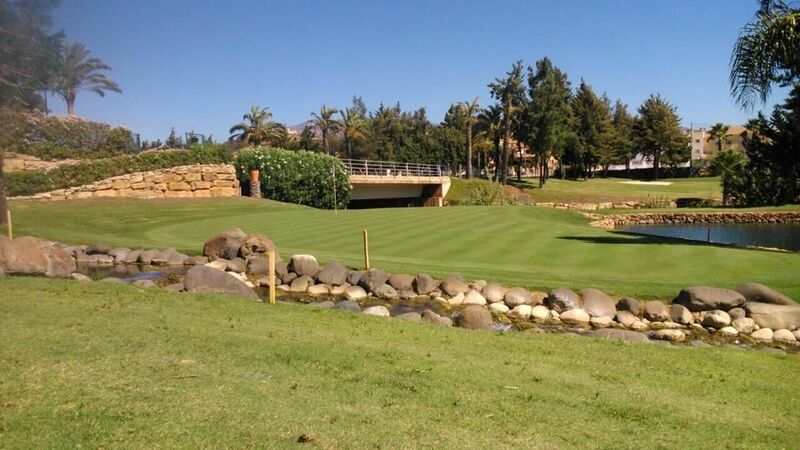 The golf course was designed by Francisco Navarro and is challenging for beginners and experienced players. 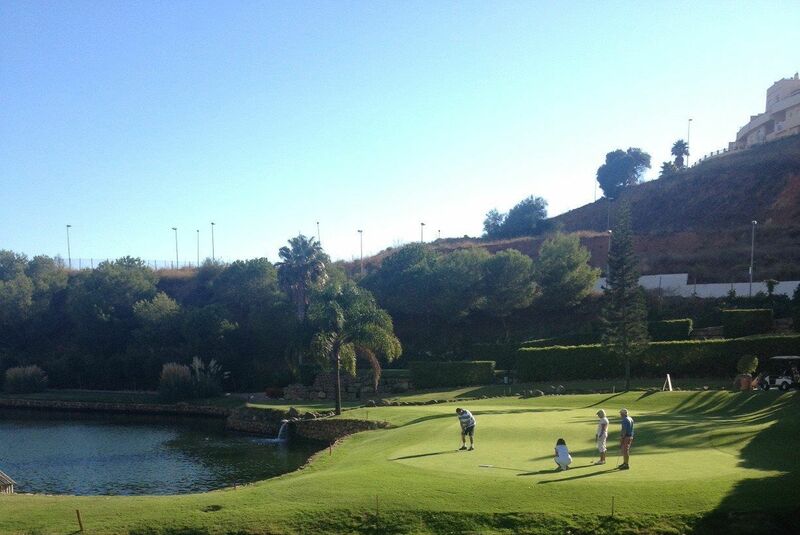 Turn off the highway at La Cala de Mijas, the golf course is about 300 metres away. 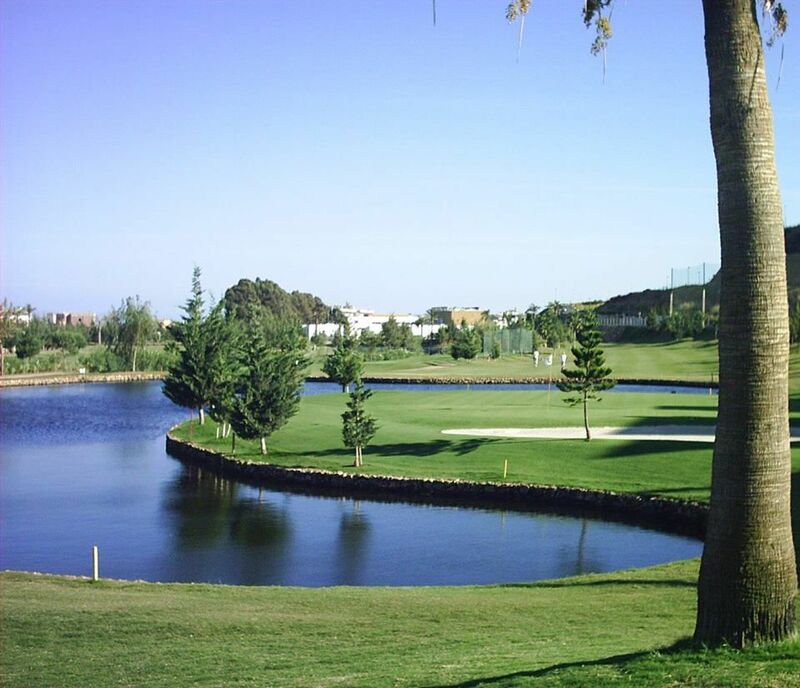 La Noria Golf Course is not yet in our pool of Golf Courses for orders.